As a child, I can sweetly recall that the best feeling in the world would always be those times when I received unconditional parental love. A hug, a sweet gesture or a loving pat on the head are to my young mind a shower of love and affections already. I’m sure you get that feeling too. 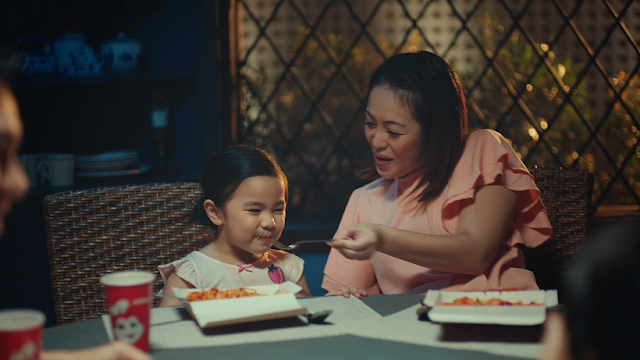 Jollibee, the country’s number one fast-food brand has come up with a new video that’s sure to melt your heart - a TVC presenting the small, tender moments shared by parents and their children every day. 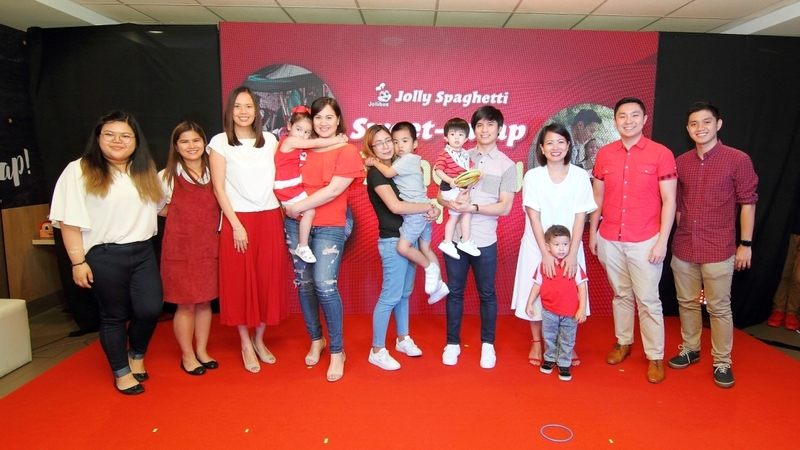 Filled with slices of daily life that many modern Filipino parents can relate to, this new video’s sweet-sarap moments are complemented by a classic favorite that has captured the hearts of Pinoy kids of different generations: Jolly Spaghetti.  Also, the newest video is meant to relaunch Jollibee’s ongoing advocacy of giving unwavering love and spending quality time with kids during their formative years. At the official presentation, Program host Gelli Victor chatted with celebrity parents who graced the event and seved as a panelist asking Melissa Ricks, Tina Lata, Japoy Lizardo, and Delamar Arias to talk about their own parenting tips and experiences. They also shared their “Sweet-Sarap Bonding Time” with their kids. Make each bonding moment sweet-sarap with the Jolly Spaghetti Family Pan for P199 only, good for sharing with the family! The Jolly Spaghetti Family Pan is available for dine-in, take-out, drive-thru, and delivery transactions in Jollibee stores nationwide. 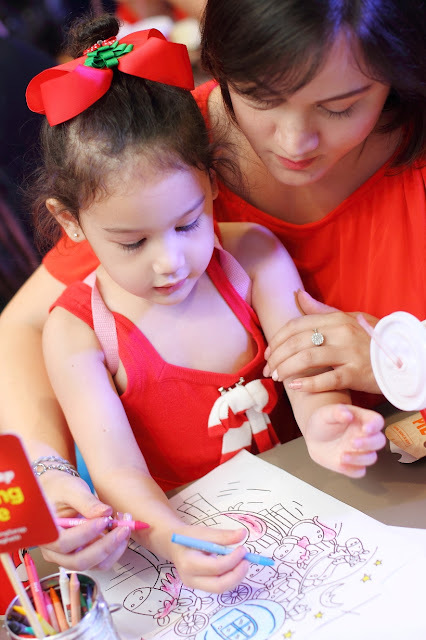 For more heartwarming stories and information, like Jollibee Philippines on Facebook, subscribe to Jollibee Philippines on YouTube, and follow @Jollibee on Twitter and Instagram.